Negotiation can be applied in many fields of life. 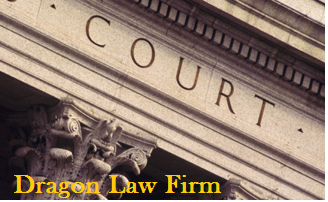 Lawyers are consider as the professional negotiators. 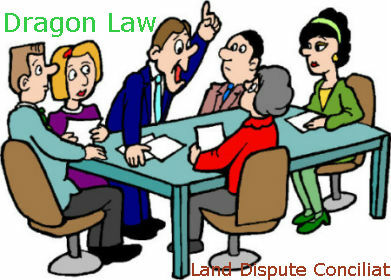 Dragon Law provide client with negotiation skills of best lawyer in Vietnam. 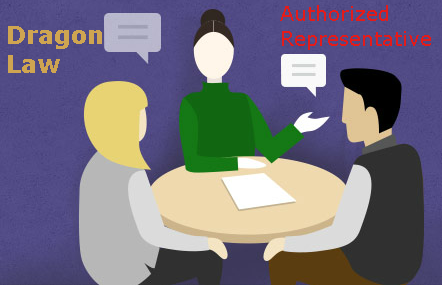 Negotiation is where two or more parties discuss and negotiate with each other in order to reach an agreement on a particular issue, which can then become a reality or not even be realized. In the world, lawyers are listed as professional negotiators. Professional rules are formed in the course of the operation of many generations of lawyers, including those of professional ethics, and are regulated by the lawyers and bar associations. It is compulsory for each lawyer (honesty, impartiality, sincerity ...). 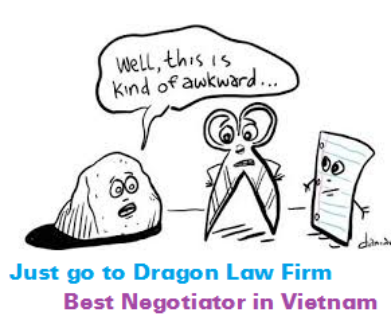 These, according to the famous law firm in Vietnam, constraints make the important role of lawyers in the negotiation process very different from that of negotiators in other areas. Negotiation for the establishment of rules to govern future conduct. Negotiation for resolving disputes arising out of past events. 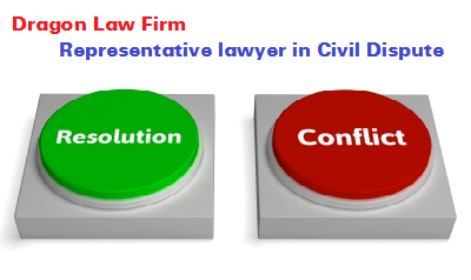 The negotiation principle of lawyers distinguishes between negotiation in the nondependent context and negotiation in the interdependent context between parties. Nondependent context as well as interdependent context can occur both when negotiating to establish legal relationships as well as negotiating to resolve disputes. This distinction is important both to the negotiation itself and to the application of negotiating techniques in practice. It should be understood that the initial proposal is often very far away from the real intention of the proposer. When the calculation is not accurate, it is very useful for the opponent to make a real previous offer. In commercial transactions, the seller may be asked to quote in advance of for labor field, the employer proposes a a wage etc. Nature of this first offer is to conceal the real intentions and probes the opponent or even merely initiates the negotiation process. Shows in the proposal the unreality of the degree of interest in negotiating content (when the content of the negotiation involves a variety of issues to be resolved) in order to conceal real intentions. In essence, it requires the negotiator to conceal his true attitude (always smiling, silent, not expressing his stressful attitude when speaking or listening) to hide his/her true reactions and true thoughts. How to do it depends on the specific person. Comprise always aim for four purposes to determine what the others want; how they want to reach; how bad the situation is; and whether the enemy is willing to compromise to achieve the goal. Comprise should be used as a method of measuring the opponent's intentions. Recipients are not allowed to reveal too much about their intentions so steps must be gradual. When one side compromises, the other side has a lot of choices: admit; concede a little at a point in exchange for a larger point; promising something for the future; also can not admit, not compromise but just continue to discuss .... Compromise has an impact on the spirit of the partner and is also a step closer to the goal targeted by the negotiator. The parties will decide the equal point or equal division of the difference among others. This skill normally is applied in price negotiation. It can be applied if necessary to change a negotiator for making another decision or change the position. 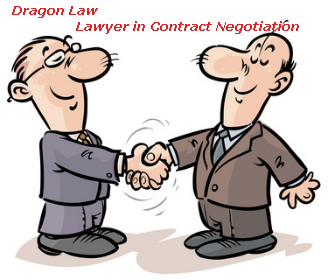 For the signing stage of contract negotiation, unlike other countries, lawyers in Vietnam have not been used as negotiating guides. Negotiating work is appreciated, but not practiced in a professional way. 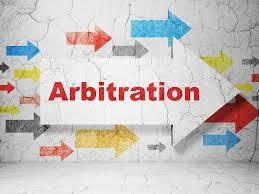 Negotiation is often considered as a own enterprise wihtout lawyers. 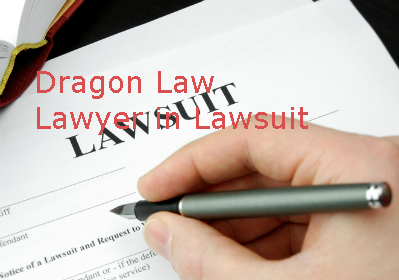 Attorneys only play the role of legal guardian, while the legal issue is considered a technical issue and is often turned into the exchange of lawyers between the two parties at the last stage. 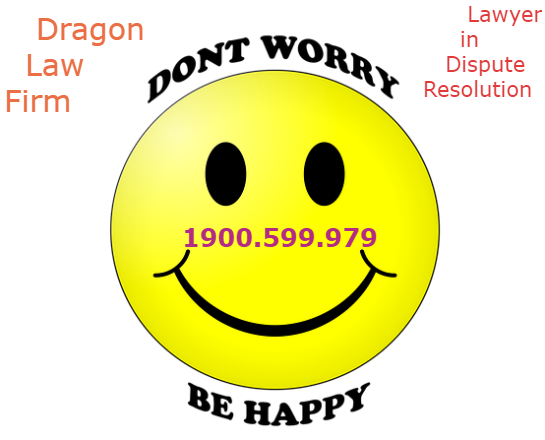 Actually, lawyers are offened hired for resolving disputes in the urgent cases.